We LOVE it when we see what can be created with our Real Wood Papers! 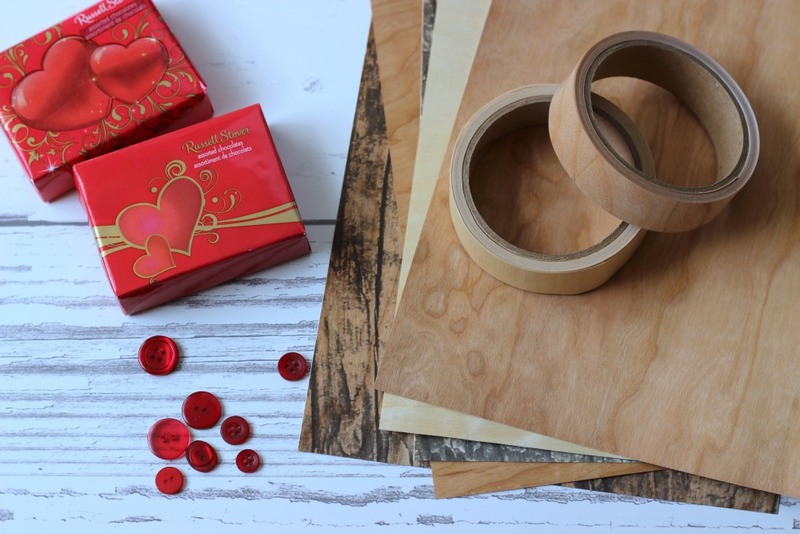 Earlier this week, our friend Holly over at Ribbons & Glue, posted an awesome Valentine feature using our Real Wood Papers & Tapes. 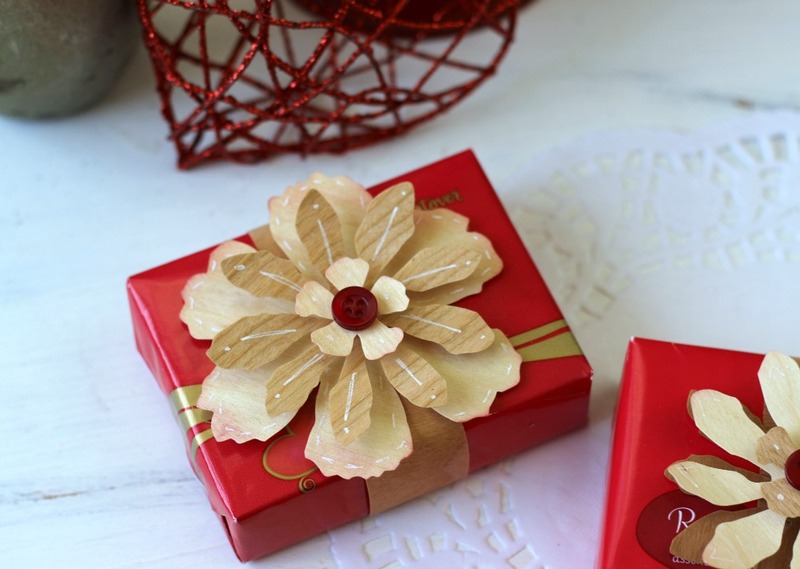 This wrapped treat is perfect for Valentine’s day or ANY day! Hop on over to Holly’s blog for DIY instructions and a complete list of supplies to help you recreate this darling treat box. This entry was posted in Crafts & Kits, DIY Projects and tagged Ribbons & Glue, Valentine, valentine's day.